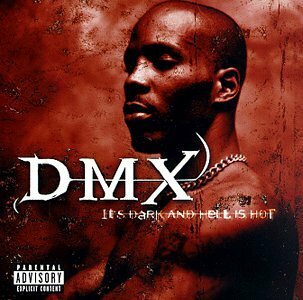 In honor of the 20th anniversary of his debut LP It’s Dark and Hell Is Hot, DMX is back! DMX is set to go on a 32-date tour after being released from prison last month for tax evasion charges. Check out the dates for DMX's tour and let us know if you plan to go!